Terran researchers have found evidence of a new undiscovered planet in the galaxy. Your journey begins landing on Riddoh. 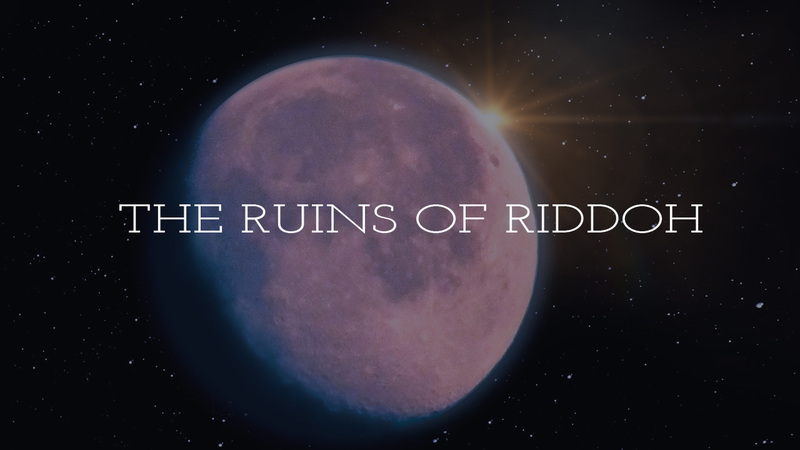 To promote The ruins of Riddoh and grow its popularity (top games), use the embed code provided on your homepage, blog, forums and elsewhere you desire. Or try our widget. Dark Train is an award-winning steampunk 2D adventure made of paper.